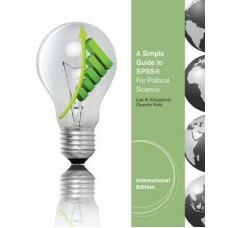 "A Simple Guide to SPSS for Political Science, International Edition" is a supplemental text that ca.. 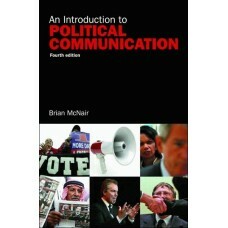 In this successful and well established textbook, Brian McNair examines how politicians, trade union..
Social and political philosophy, unlike other fields and disciplines, involves conflict, disagreemen.. 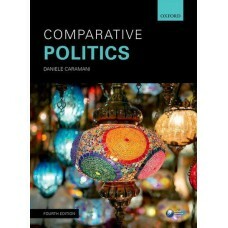 Approaches to Political Thought raises three important questions concerning traditional political th.. 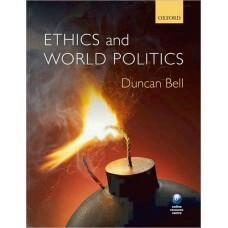 The extensively revised eleventh edition of W. Phillips Shively's "Power & Choice: An Introduction t.. 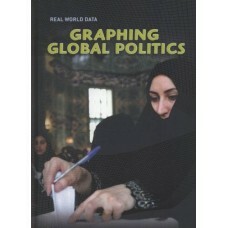 This book provides a new type of introduction to politics and international relations that examines ..
A comprehensive introduction to methods and statistics for students of political science. 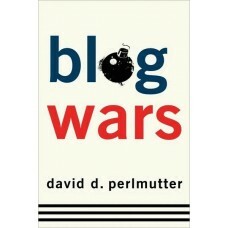 The text f.. 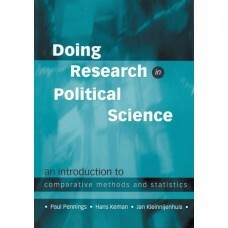 This text offers a comprehensive introduction to research methods and statistics for students of pol.. 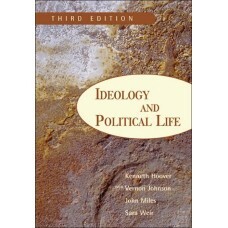 This text familiarizes students with the basic ideologies of conservatism, liberalism, socialism, fe.. 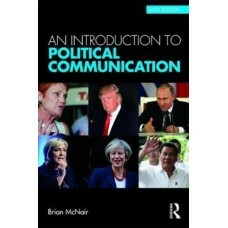 This book introduces some of the basic concepts and ideas in the fields of political science: politi..